With the high rate of risk of attack on women in secluded parking areas especially during evening hours. A company has established a Women only car park in the city center. Even the parking attendants are exclusively female so that a comfortable and safe environment is created for Patrons. 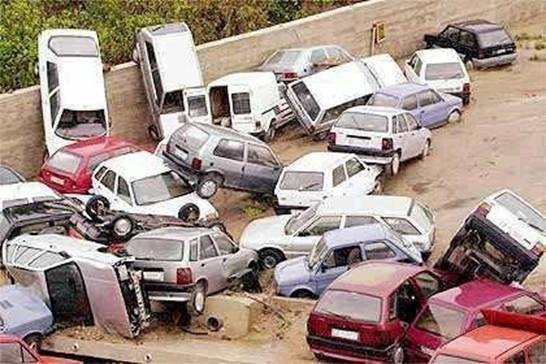 Below is the picture of the worlds first women only car park.